Find your limit, then move past it. 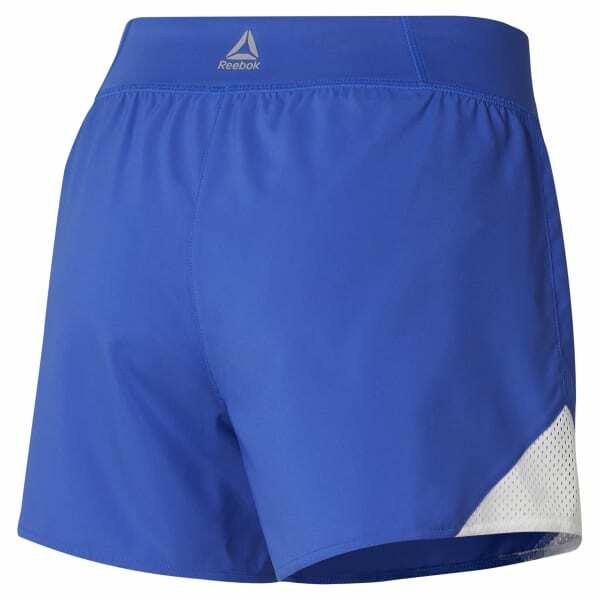 As things heat up, take it to the next level in these women's shorts. The sweat-wicking design and breathable mesh panels keep you cool so you can focus on the final reps. Built-in briefs provide full coverage so you can move with ease.